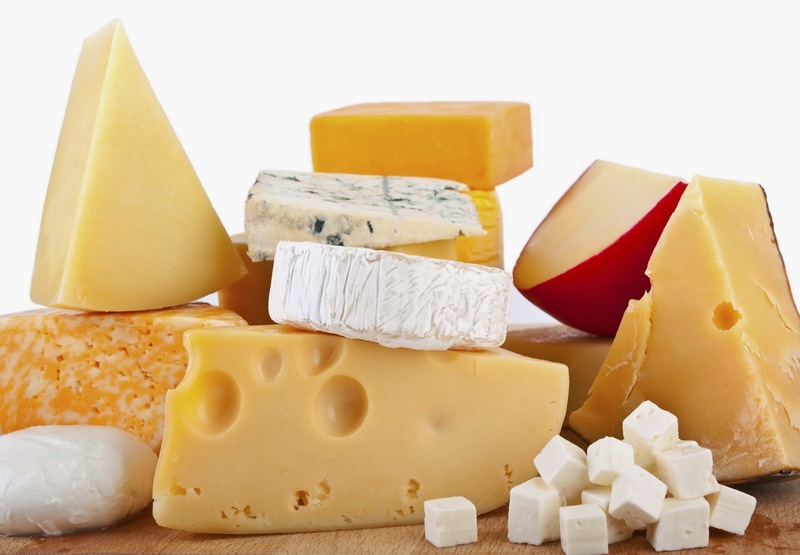 Cheese is a solid food made from the milk of cows, goats, sheep, and other mammals. Cheese is made by curdling milk using a combination of rennet (or rennet substitutes) and acidification. Bacteria acidify the milk and play a role in defining the texture and flavour of most cheeses. Some cheeses also feature moulds, either on the outer rind or throughout. Rennet is an enzyme used to make most cheeses and which is usually derived from the lining of calves stomachs, though rennet from other animals such as pigs or goats can also be used. This is definitely not acceptable or welcomed by many people. These cheeses are generally soft and can be packed in liquid. The milk in these cheese types is coagulated using citric or other acids rather than animal byproducts. The good news is that there are several sources of non-animal rennet that can be used in vegetarian cheese, so vegetarians can have their cheese and eat it, too! Animal-based rennet is expensive, so cheese makers have been searching for other forms of rennin for a long time. Fortunately, there are three other ways to obtain the enzyme. Microbial Rennet is derived from moulds. Soft cheeses can be made using rennet that has been derived from bacteria. The bacteria itself is created and fermented under controlled conditions, to ensure that the mould is "clean" and safe for human consumption. Genetically Modified or Engineered Rennet is derived from plants that have been injected with cow genes. It is made by combining bacteria or yeast with the calf genes that contain rennin. Once the initial rennet is made, it can be genetically modified and bio-engineered so that no further animal products are needed to continue reproduction. This type of rennet is safe for vegetarians as long as there is no further animal-based rennet used during the cheese making process. Any cheese labeled kosher is safe for vegetarians to eat. This is because kosher foods cannot contain any combination of meat products and milk. Check kosher specialty food stores or markets for these cheeses. Other alternatives include soy cheese and other non-dairy cheeses that are made from tofu. There is even a product on the market that mimics parmesan cheese, but it is made from ground walnuts, called Parma Raw Parmesan Cheese Alternative.